Your KVR Audio Library Pass Provides 24/7 Streaming Access to ALL Courses! Steinberg’s Cubase was one of the first MIDI sequencing software, and it's now one of the most advanced DAW for recording and editing MIDI. 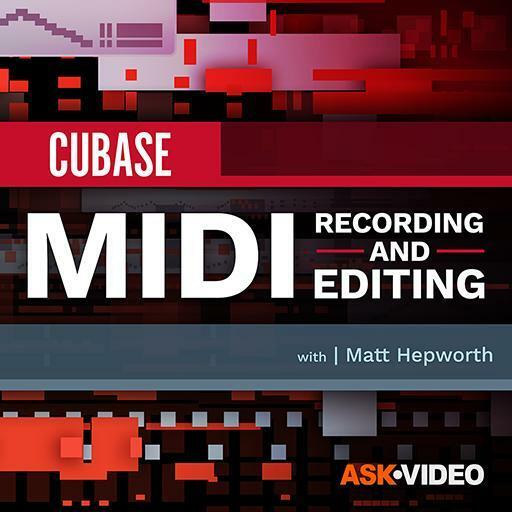 In this course, Cubase expert Matthew Loel T. Hepworth covers all the MIDI tools and skills you need to know to master Cubase's MIDI features! So if you want to get a deep understanding of Cubase’s MIDI features, watch this 29-tutorial course by our in-house Cubase guru Matthew Loel T. Hepworth! 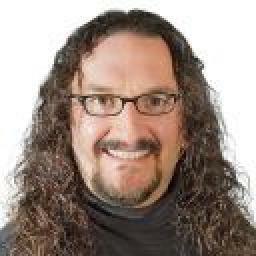 KVR Audio has partnered with NonLinear Educating Inc. to deliver a high quality training and learning experience using their extensive range of popular video courses.